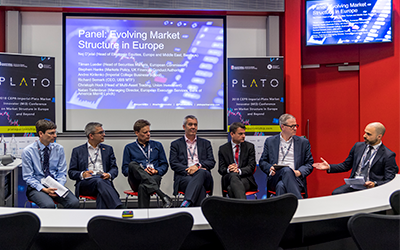 A panel comprising regulators, academics and market participants gathered at the 2nd CEPR-Imperial-Plato Market Innovator (MI3) conference to discuss the evolution of market structures across Europe. 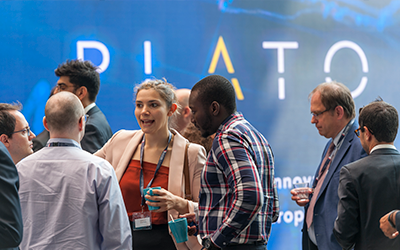 They give their insights into topics ranging from Systematic Internalisers (SIs) to trading fees, and from periodic auctions to future research that Plato Partnership can deliver. Do you think competition has increased following the introduction of MiFID II? How have trading fees been impacted recently? 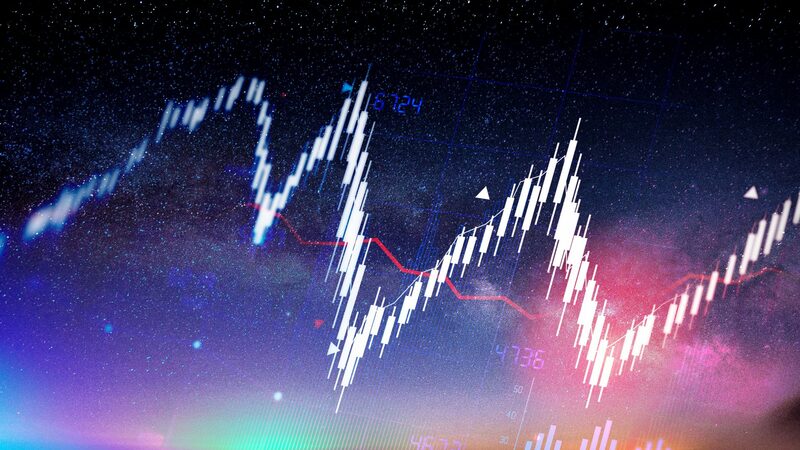 How are the buy-side seeing changes in the market? 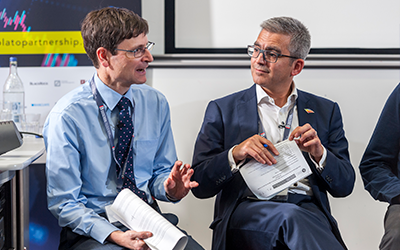 What are the priorities for regulators when they assess SIs? How can Plato Partnership give firms neutrality when they look at performance environments, and understand the relative benefits of different venues? Is this research that needs to be conducted? Are periodic auctions good, or bad? Can you qualify for us a little bit – are they here to stay?